4k00:17Modern passenger airplane landing in airport on Corfu island, Greece. 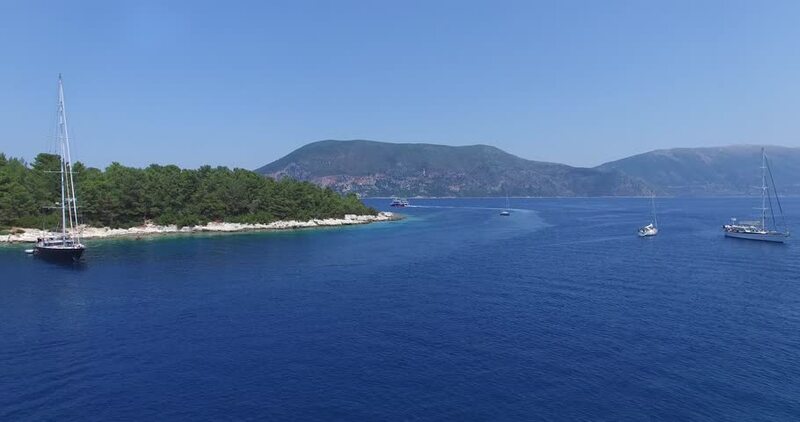 4k00:17Marmaris, Turkey 07 July 2018: beach resort, view on blue Mediterranean sea and green mountains in Marmaris, 07 July 2018. 4k00:10ITHACA, GREECE, CIRCA JULY 2017: the gulf or lagoon of Vathy or Ithaki the main town of the island.